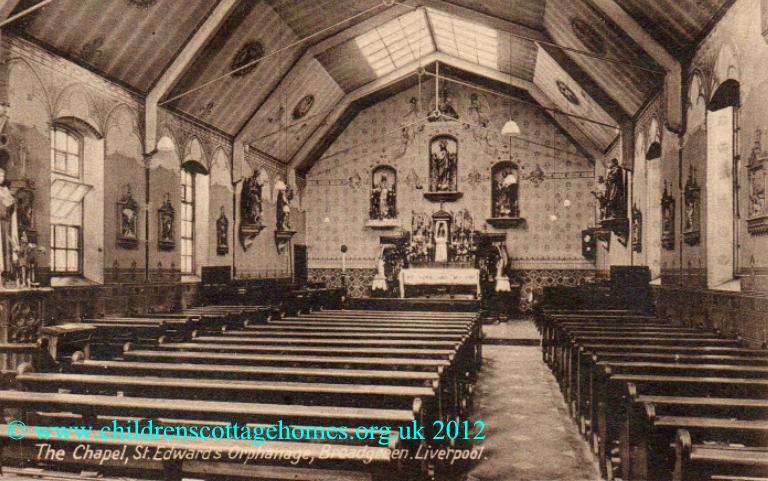 St Edward's Orphanage was established by the Brothers of Charity to provide for Catholic children in need in Liverpool. It opened in 1906 and functioned until 1956. In the 1950s, the home was famed for its lively band and successful football team. "I attended this school from 1940 to1943. The brothers were very strict and seemed to dish out punishment with a leather strap (very painful) at the drop of a hat. Punishment for more serious indiscretions would be six on the backside at morning assembly - painful and embarrassing. Although I attended school throughout the Blitz and left school at 14 year. I received a good education which has served me well in my life. As for the interns although they were taught with us we were not allowed to socialise with them which always made me feel uneasy." I wonder if others share these memories of harsh times at the school? "My Name is Peter Basil Torres and was sent to St Edwards Orphanage in 1949 aged 11. I stayed at the Orphanage until 1955 and can say that,although I missed my parents and siblings I was given every opportunity to fill my potential. I was a member of the brass band, the orchestra, the theatre group and as I showed a flare for cooking was sent to help in the kitchen under the care of a cook who liked a drink and who had the keys to the Brothers' wine cellar. "I am getting on now, but I still wonder if there is someone out there who still knows me." Please email us and your emails will be passed on to Peter. 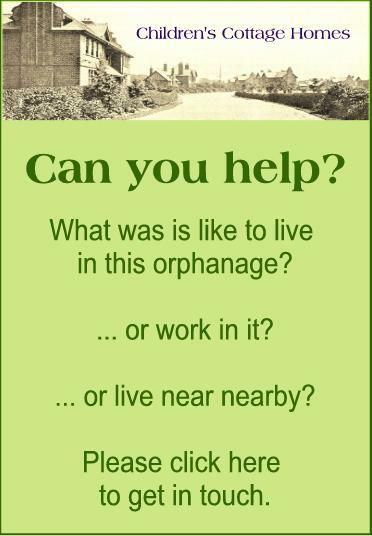 The People's Stories website has video clips and a photograph related to the orphanage.